2Left Feet Blues Festival Inc.
Organize and promote 2 Left Fee Blues Festival, to enrich the commmunity with international, national and local blues performers. AIM Insurance Agency is an INDEPENDENT AGENCY where we find the insurance that is appropriate for you, your business, and your employees. Our goal is to establish an old-fashioned relationship with each customer that is based on trust. We accomplish that goal by answering your questions honestly, helping you understand what various policies cover, and giving you appropriate options to choose from. Back in Touch Wellness Center offers many different healing modalities to address the health of the mind, body, and spirit. We specialize in the following types of therapeutic massage: Swedish, Sports/Deep tissue, Pre- and Post-natal, and Hot Stone. Other services include; Craniosacral, Reiki, Aromatherapy and Acupuncture. All sessions are tailor-made to the individual needs of the client and, often times, different modalities may be combined within one session. In addition to services at our center we provide on-site massage for corporate and other events as well as home visits. At Barrett Builders LLC in Tariffville, we offer our customers a wide variety of services just as we have been since 1973. We'll help with your roof repair, cleaning and replacement, gutter cleaning and repair, siding, window replacement, and other remodeling needs. We always offer free on-site estimates that are fair and accurate. We take pride in our reputation, and we've maintained good standing with the BBB over the years. Call us, email us, or fill out our handy contact form today to schedule your appointment. The Cambridge House Brew Pub Granby serves award winning beers, hand crafted on site. Pair these real beers with our hand crafted real food in our comfortable family friendly pub setting and you are sure to have a unique dining experience. A family owned and operated funeral service business, serving East Granby from locations in Windsor, Poquonnock, Granby and Suffield. A wholesale membership warehouse club, dedicated to bringing our members the best possible prices on quality brand name merchandise. The Farmington Valley Visiting Nurse Association's (FV-VNA) healthcare services and community programs fortify the well-being of our neighbors. Our registered nurses, medical coordinators, and therapists provide homecare, hospice, and health supervision services in addition to community-based programs such as blood pressure screenings and immunization clinics. To familiarize yourself with our services, please browse our Homecare, Hospice, Community and Health Supervision Services pages. We pride ourselves on providing the best in tea and coffee. We create our menu fresh every day and bake our own pastries to bring you the freshest, highest quality offerings. 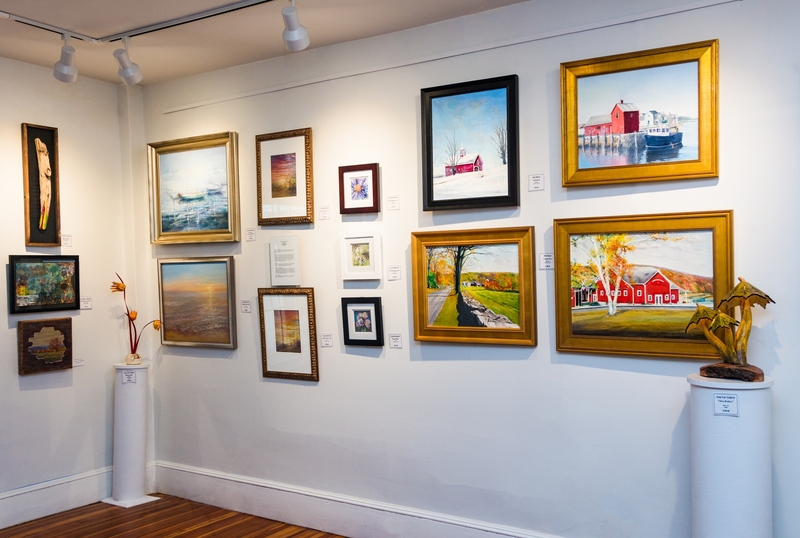 Granby Artists Association is a group joined together in the spirit of mutual respect and support to promote visual arts and fine crafts; to create professional artistic high quality events and to support art education in the community as a non-profit. 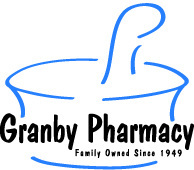 Granby Dental specializes in beautifying smiles, maintaining your dental health, and helping you improve your appearance. Our experienced and friendly staff takes great pride in keeping your smile beautiful. Our promise to you is that the veneers, fillings, crowns, and bridges we create will look as good as or better than the teeth nature gave you. And to make sure we keep that promise, the products we recommend and use are the highest quality and incredibly durable. You can trust your smile with us. Dr. Kirschbaum and Dr. Steniger's mission is to provide affordable quality dental care in a comfortable, family style environment. Surrounded by likeminded specialists and a wonderful experienced staff, Dr. Kirschbaum and Dr. Steniger offer the latest technology and the services of Pediatric, Orthodontic and Endodontic Specialists, all under one roof! The availability of specialists within the practice results in considerable convenience and cost savings for our patients. Dr. Kirschbaum is skilled in the surgical placement and restoration of dental implants as well as cosmetic and periodontal services. He serves on the Hartford Dental Society Peer Review Committee and has traveled extensively doing volunteer dentistry around the world. Dr. Richard Kirschbaum is a graduate of New York University College of Dentistry and completed a General Practice Residency program at Saint Francis Hospital in Hartford. 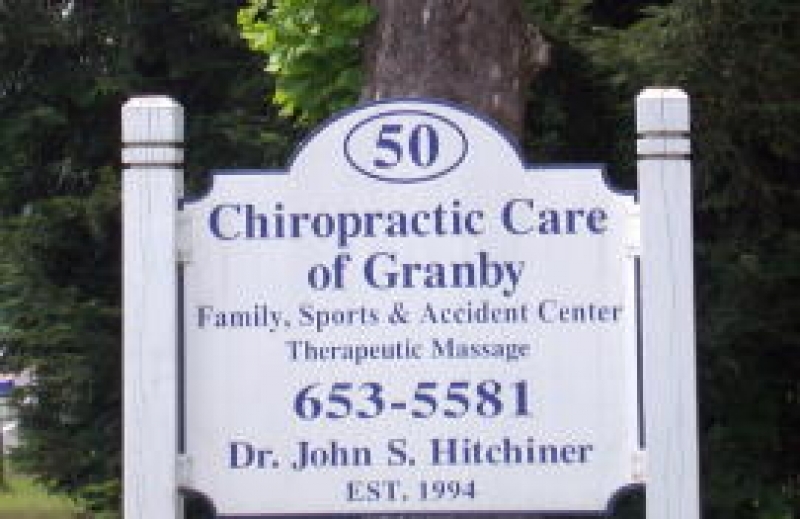 He is the original founder of Granby Dental and currently resides in Granby. Dr. Rick has been practicing general dentistry in Granby for over 30 years and is proud to offer a dental office with the latest technology, experienced and welcoming hygienists as well as highly trained general dentists and dental specialists all under one roof. Through the years, Dr. Rick has continued his training and education and offers services such as dental implants and periodontal surgery; one of the many reasons Hartford Magazine has recognized Dr. Kirschbaum as one of Connecticut's top dentists in 2007 and 2009 through 2012. Dr. Kirscbaum has participated in thousands of hours of continuing education and recently successfully completed Dr. Paul Fugazzotto's Realities of Advance Bone Grafting and Implant Placement course. Monthly mamgazine connecting Granby's neighbors and businesses. We are a family owned, gourmet food store specializing in top quality products: offering choice and organic meats, produce, cheeses, and gourmet foods. Our chefs also prepare delicious entrees to go. We have a full catering service. Our mission is to provide you with quality, new and affordable products, along with courteous, friendly service. Kane's market has been serving the Farmington Valley and greater Hartford area for over 26 years. We offer pruning and removals, fertilization and pest management, all the way to land clearning. Murphy, Laudati, Kiel, and Rattigan, LLC. John Lautati, Private Practice Lawyer. Practice Areas: Commercial Litigation; Criminal Law; Personal Injury; Family Law; Workers Compensation. Admitted: 1981, Connecticut. Law School: University of Connecticut, J.D. The office of Murphy, Laudati, Keal, Buttlern and Rattigan practices law in Farmington and Avon, Connecticut and Hartford Co. Our entire staff is dedicated to helping clients with their legal matters regarding: General Civil and Criminal Practice before State and Federal Courts, Personal Injury, Automobile Accidents. Please contact our Farmington law firm with questions about your legal issue. Provide as much information as possible regarding your inquiry. While this contact does not serve to establish an attorney/client relationship, it will allow our legal team to begin an assessment of your case. People's United is recognized in the industry as a leader and innovator in banking services to its customers. In 1974, People's United was the first financial institution in the nation to offer bill paying by telephone. People's United was also the first bank in the region to open supermarket branches, offering convenient full-service, in-person banking directly to its customers, seven days a week in more than 70 Super Stop and Shop locations across the state of Connecticut. People's United Bank also is the only bank in the country with a program targeted at helping seniors with their financial and physical security. In January 2008, with the acquisition of the Chittenden family of banks, People's United became the largest regional banking company headquartered in New England. In addition to People's United, the family of banks includes: Chittenden Bank, Flagship Bank, Maine Bank and Trust, Merrill Bank, Ocean Bank and The Bank of Western Massachusetts. Today, People's United continues on its commitment to deliver a truly superior customer experience offering live 24/7 customer service, state-of-the-art online banking, and certified professionals in every branch. We've got it all commercial banking, personal banking, home equity, mortgage experts, investment advisors and more - and not only great products and services but the most customer-focused employees out there. With more than 170 years of service, People's United is uniquely positioned to meet the banking needs of consumer and commercial banking customers across the region and beyond. Electrical Contracting- Dependable, Licensed, Insured and we return your calls! Small World Learning and Child Care Center, Inc.
Southwick is a community of about 9700 people conveniently located near Springfield and Hartford and other nearby communities. 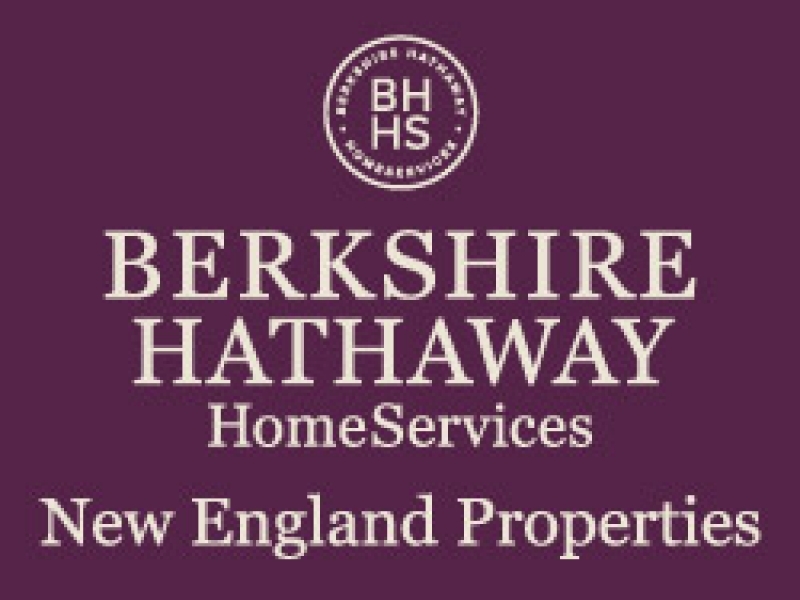 !2 miles from Bradley International Airport and two hours from Boston. About 12 miles from Springfield and Amtrak. One of the largest non-profit childhood education programs in the US, Bradford Child Care Services is on the cutting edge of early child care and education. By stressing the integration of early educational components within a child care environment, the schools operating under Bradford Child Care Services are expanding the horizons of early childhood education. Both Tender Care and Apple Tree preschools have served as a model for how to seamlessly integrate a loving environment with early education. Bradford Child Care Services operates within the parameters of our own, unique set of guiding principles. Chief among these is the sincere desire to provide children with an environment that is safe and nurturing, while also being conducive to exploration, interaction, and personalized learning paces. We believe that a loving environment is more likely to encourage children to reach their potential, and that this environment is best fostered when appropriate resources meet dedicated staff. We opt to have our school environments feel more like "home". Children who are in an environment that feels warm and inviting and that allow free exploration are more conducive to learning. We pride ourselves on community involvement, and the communication corridors we maintain with the parents of our children. The reality is that learning is not something that only takes place during a few hours during the day. We view parental involvement as a pivotal factor in a child's education, and are proud of the partnerships we foster with parents. The Directors and Teachers at our schools are unbelievably committed. We believe they need to have an understanding of how children learn and grow. When teachers know developmental growth patterns, they can anticipate developmental needs and create environments and activities that encourage emerging skills without frustration or fear of failure. This means your child will be led by qualified instructors that genuinely care about their development. The Valley Book is a beautiful four-color comprehensive business and community guide which is direct-mailed each February to every residence and business in Granby, Simsbury, Avon, Farmington and Canton. 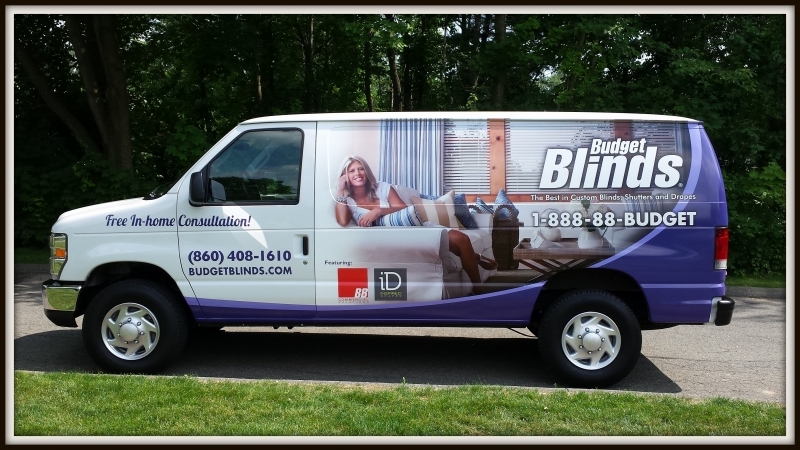 In print and on-line we offer affordable advertising for every size business. Visit us on your smart phone at www.thevalleybook.com. At Valley Brook we want to help people get connected with God and develop friendships and relationships with other people. Join us for weekend services on Sundays at 9:15 or 11:00am. 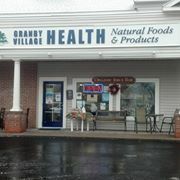 Award-Winning Vegetarian Cafe, Smoothie and Juice Bar!! That’s right, we have an award-winning vegetarian cafe, smoothie and juice bar – and we’re only 10 minutes from Bradley International Airport! Are you craving something healthy and organic? Come on in and we’ll be happy to tune you up! We’ve got delicious soups, weekly specials (that sell out fast! ), and favorites like our organic house-made tempeh reuben! Pair them with one of our over 20 smoothies and juice menu items and you’ve got a super healthy and nourishing lunch! We can even customize your food or beverage item with a wide array of protein supplements, local organic produce, or a myriad of additions like high quality oils, vitamins, and superfoods! We’re incredibly passionate about providing you with a whole food experience! Providing the best martial arts instruction in the Farmington Valley for over 25 years.Classes available for all ages. Beginner level students through advance practitioners. Design and build kitchens, bathrooms, entertainment centers, offices and workspaces. Helping to make a healthier planet one person at a time. What that means for our neighbors and customers, is that Westfield Bank has the people, products, services and locations to meet all of your personal or business needs. By offering a full suite of options, you can redefine how you want to do your banking. Using our website you can access your accounts, open new accounts, or learn about new products and services like mobile banking or Finance Works. 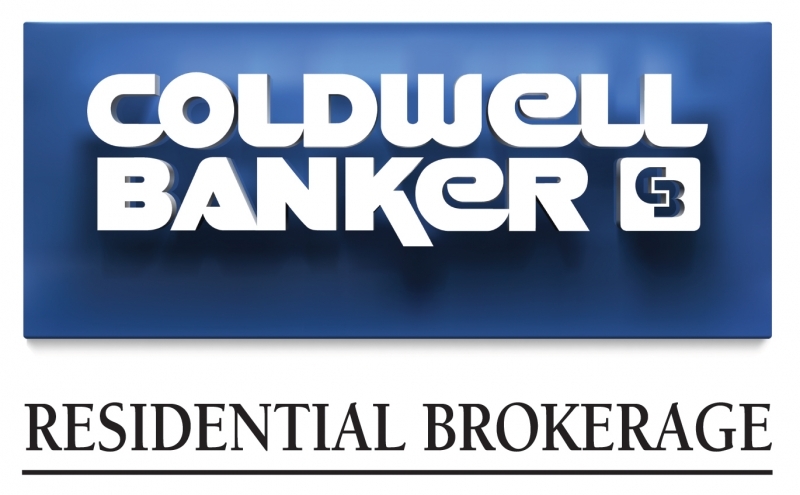 In person visits to one of our 13 branch locations will allow you to experience our own brand of superior customer service. Relationship bankers are located in each office and they can handle all of your banking needs. Business owners - large or small- can benefit from time saving services from cash management to Deposit Manager - a remote data capture solution. 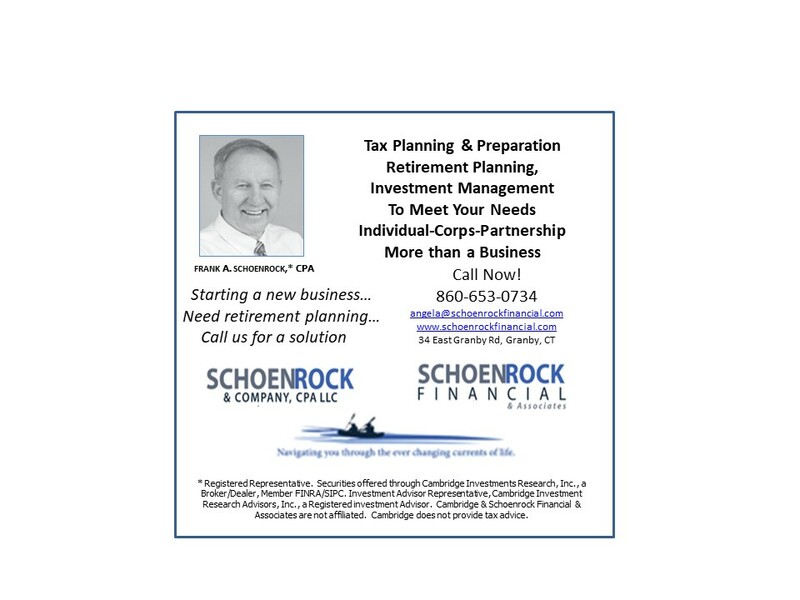 These are in addition to checking accounts, business loans for all reasons and a trusted advisor who gets to know your business and is there to support your financial needs. At Windsor Federal Savings, we put community first. “Neighbors helping neighbors” is much more than a tagline for us; it speaks to our culture, and values, as an organization. We’re here for you – our customers, neighbors, and communities. Our customers and communities continue to invest in us, and we in them. We listen and respond to you. As a Mutually Chartered Institution, we have no shareholders so we focus on what matters most: the communities that we’re a part of. As we continue our journey together, we want to stay connected with you, whether in person or electronically and continue to be of service. Our long-term view means that our encouragement and participation in the communities we serve are a top priority. Being a good neighbor, serving our customers and our communities – that’s who we are. 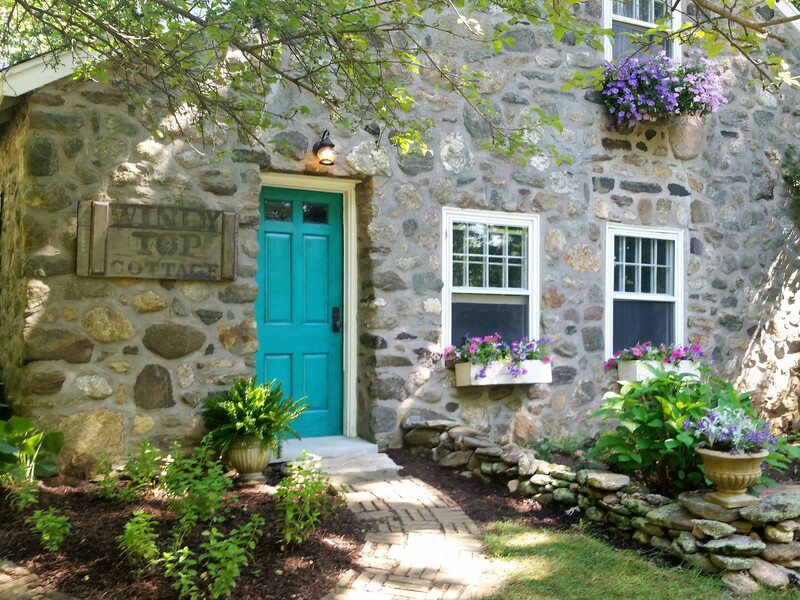 A 1930s Stone Guest House In The Hills of North Granby! The Windy Top Cottage is an old stone building constructed in 1932 by H. L. Bitter, a wealthy Hartford businessman. This area of Granby was a favorite of the Hartford elite for a place to “summer” in the early part of the 20th Century. The cottage was the place where the domestic staff stayed when the family was staying in North Granby. With an elevation of 970, the home once had views of Hartford. Today after lots of trees grew, views are still just a minute away and the cool breezes remain! Dawn and Ken have refreshed the interior with newly sanded "pumpkin pine" floors and warm, decorator wall tones. The bath fixtures are original from the 30s and the huge stone fireplace has propane fired gas logs for cozy winter nights. The large first-floor great room also has a small coffee service with a 1935 Fridgidaire refrigerator filled with cold drinks. The second-floor bedrooms are spacious and yet very cozy. The home has an English Country House feel with all furnishings provided by Dawn’s painted furniture business: A Girl With A Paintbrush. Flower boxes adorn several windows that overlook an herb and flower garden. The property is accessed by original brick walkways and lead to the private entry door. Guests will be able to use the entire building with the exception of the garage bays for their private use. A private exterior patio is located out the back door with old motel chairs, benches, and a firepit. Amenities include freshly laundered soft cotton bedding and towels, bath robes, hypo allergenic or goose down pillows, cozy sofas, and chairs, comfortable carpeting, and rugs. The linen closet has an ample supply of bar soaps, shampoos, a hair dryer and a first aid box. The spaces are accessorized with old framed artwork, mirrors, clocks and folk art. We offer a quiet, relaxing experience without TV, limited internet access but offer books, old magazines, and games so you can enjoy a special time with friends or loved ones. The coffee service provides a toaster oven, an espresso machine, a French press and a Keurig single cup coffee maker with fresh cream and organic sugar. Our goal is to greet you and then leave you to enjoy the cottage and all the surrounding amenities and beauty at your leisure. We live in the main house so we are always available by text or cell phone. The North bedroom has a King Size Comfort Pedic luxury mattress on a French style bedframe. The south bedroom offers an antique old bedframe from an old Granby Hotel. We provide a complete list of emergency info in the unlikely event that you would need it. The exterior patio out the rear door is covered by an awning and has solar twinkle lights. The firepit makes great campfires for grilling hot dogs and making S'Mores. Located in an area with breathtaking views of Massachusetts (walk just a little more than a half mile to the amazing Mary Edwards Property), this area Connecticut is known for its working dairy farms, apple orchards, farm wineries and is a horse loving community. Our beautiful community also offers self-serve farm stands, homemade ice cream stores, country libraries as well as upscale evening dining and art galleries. We include a local guide book for your convenience. Wine Etc. is a family operated wine and liquor store located next to TJ Maxx. We offer an excellent selection of products at affordable prices. We specialize in creative gift solutions for every occasion. Be sure to ask about our monthly featured wine list or custom orders for special events. Cheers!